We love our pets, and you know you do, too! We are picky and try to be as holistic as possible while still being budget-friendly. 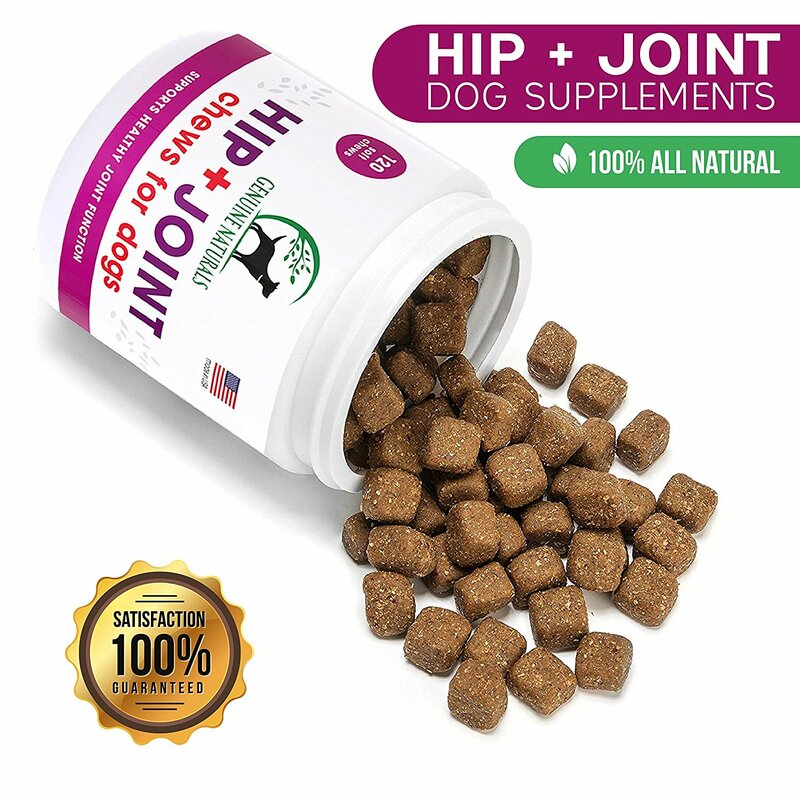 Our dog is aging and has very stiff joints, especially after tearing both of her ACL's several years back. 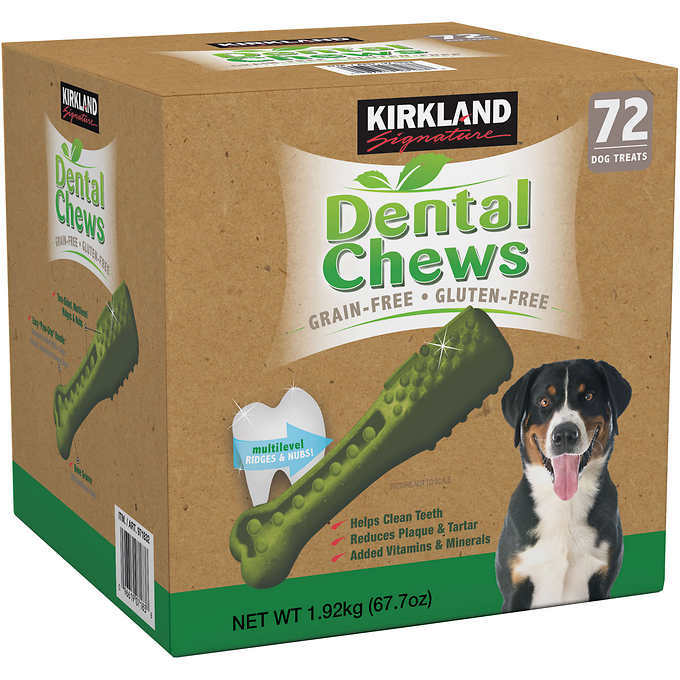 This puts the bounce back in her step and she loves how they taste. 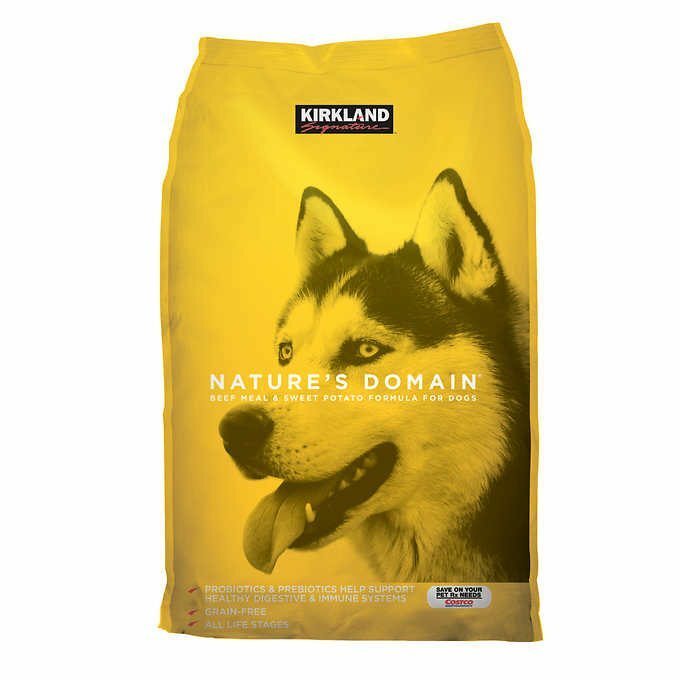 Grain-free and gluten-free, Costco's Nature's Domain line is our go-to dog food. Only about $28 in store for 35 pounds of food, it can't be beat! It's actually pretty crazy how many bird foods out there just aren't really that good for your bird! 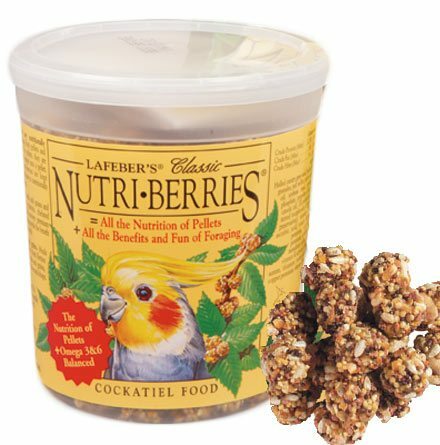 Nutriberries are dye-free and a balanced mix of pellets, seeds, and fruits. What makes them even better is that since they are made into little balls, your bird gets to forage and peck through it which keeps them occupied and mimics nature. I can't recomend Vision cages enough! Sturdy, easy access, impossible for your bird to open, contains the mess, and looks beautiful. They make various sizes, but we always get the biggest one for the bird. 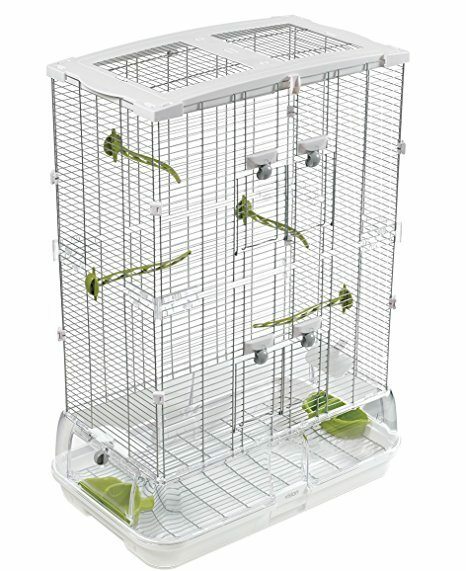 This is the parakeet cage. I can't recomend Vision cages enough! Sturdy, easy access, impossible for your bird to open, contains the mess, and looks beautiful. They make various sizes, but we always get the biggest one for the bird. 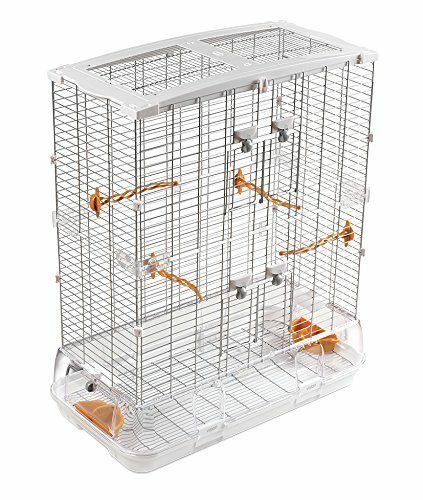 This is the cockatiel cage. 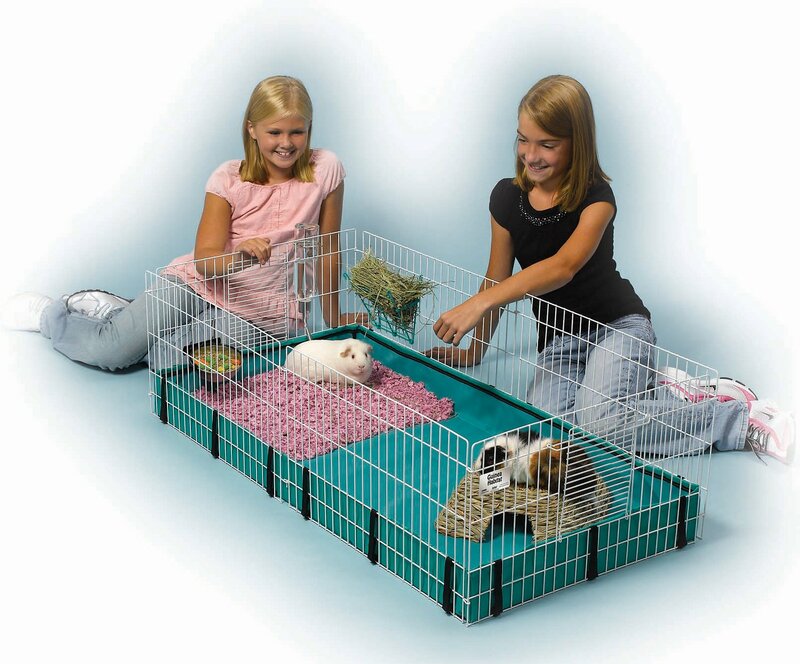 Did you know guinea pigs need way more space than the cages they sell at the pet store? We loved this one for our piggies! While you can get it with a top (like if you have other animals that might be a danger to your piggies) we liked it open so we could reach in and pet them anytime. You can even connect multiple cages!